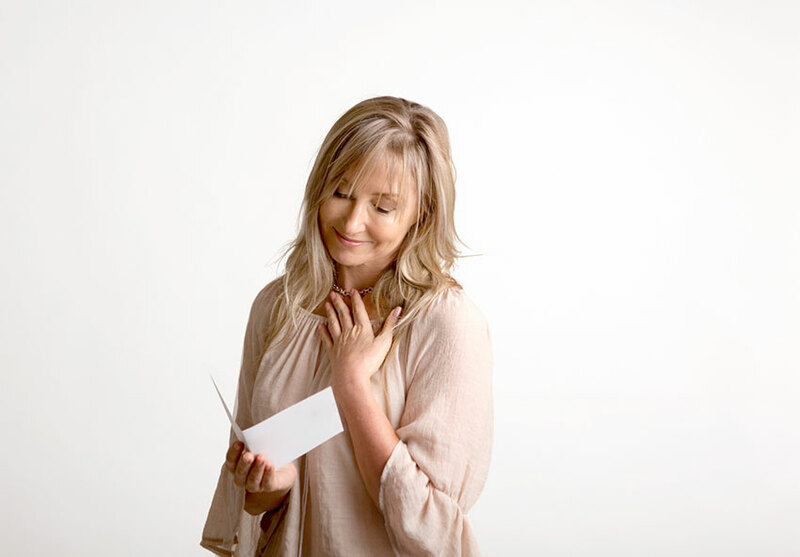 One of the oldest and most popular traditions when celebrating birthdays, or when buying birthday flowers, involves giving a card that expresses your greetings and best wishes. The only greater tradition is that of gift-giving, and the two have been combined together into a flawless package that everyone enjoys. When shopping for the right gift, always consider the potential benefit of flowers and floral-based arrangements. These are not only a good choice for any person of any age, but a great way to express your creativity through the pleasing beauty of nature's finest bounty. One of the benefits of selecting a gift through us is that we include free birthday cards with every gift purchase. This is just one example of our commitment to service, and it's something we've implemented in hopes of making each and every one of our customers happy. Another benefit of ordering flowers as a gift is the fact that, through our online ordering form, you are able to arrange for same-day delivery to any domestic address, guaranteed. This means that your order will arrive fresh and on time - every time. If you have any questions about free birthday cards with your gift purchase we invite you to contact us for further assistance. An alternative to our free birthday cards lies in the ability to create fill-sized customized cards to include with your gift purchase. Rather than a basic greeting message, this allows you to tell your friend or family member just what you're thinking, and is guaranteed to make them smile thanks to the personal touch. Your card can be funny, serious, romantic and everything in between. Just let us know what you want the card to say and it will be done! Again we'd like to mention the benefit of using our online ordering system. Simply start by selecting the gift or gifts you wish to purchase, proceed to the secure ordering form, arrange payment details and then arrange for address of delivery. This beats waiting for the regular mail service, and allows you to have your flowers delivered to the party – even if that party happens to be taking place today! If you have any additional questions about ideal floral arrangements, the online ordering process, or how to get free birthday cards with your order of flowers, please feel free to contact us at your convenience. We'll be happy to put our years of experience to work so that you can enjoy a smooth and painless shopping experience!